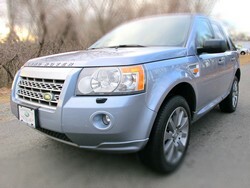 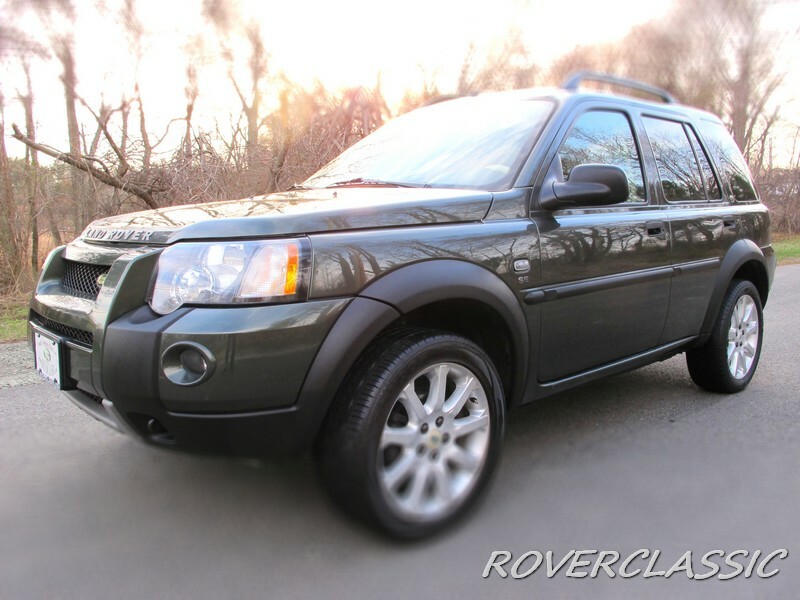 2002 LAND ROVER FREELANDER S G4 CHALLENGE Vin : SALNM22272A202795. 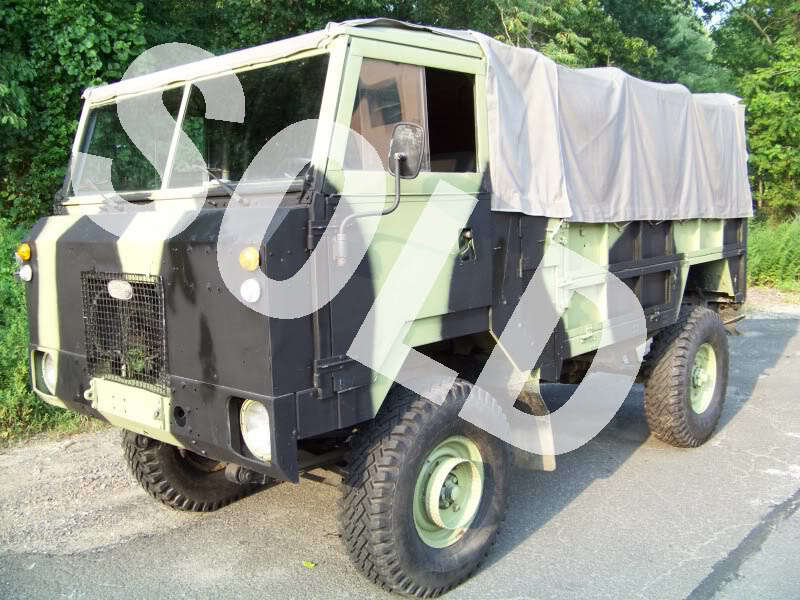 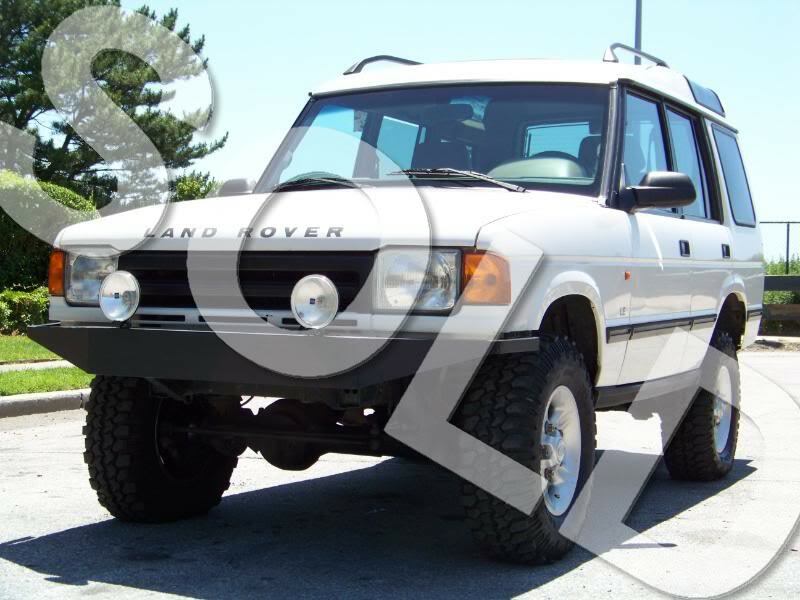 Land Rover Discovery I, Lifted, ARB Bumper, Winch, Off-Road ready. 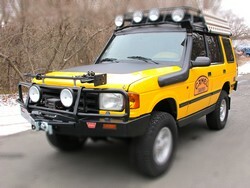 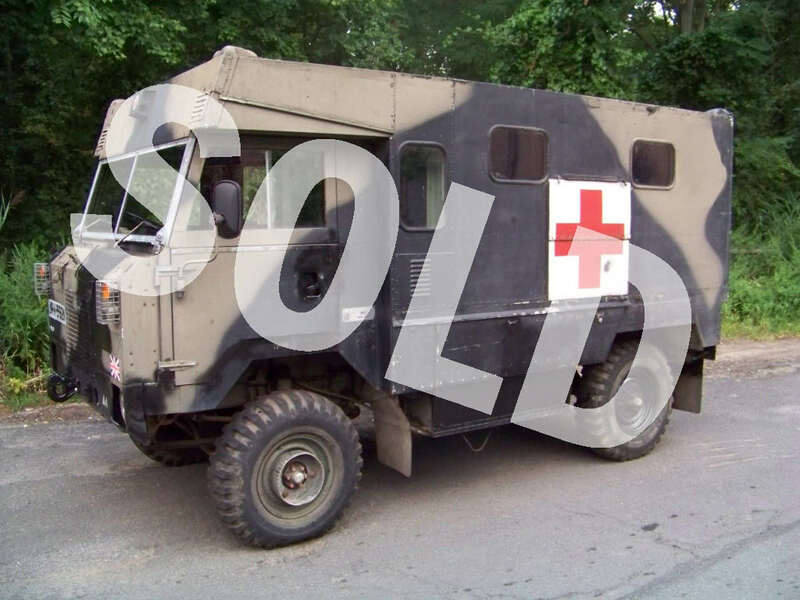 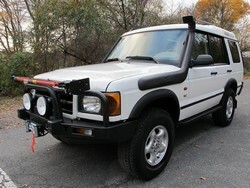 Hard to find 1999 Discovery Series I with full SAFARI package. 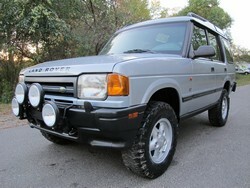 Hard to find 1999 Discovery Series I . 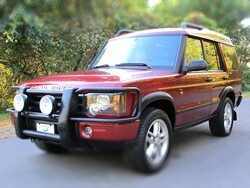 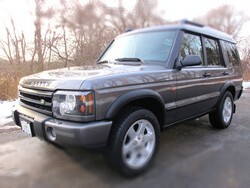 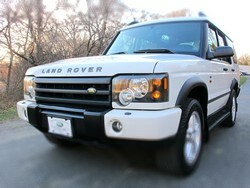 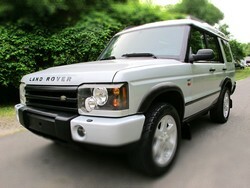 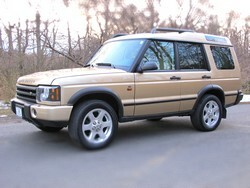 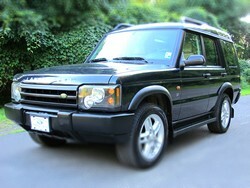 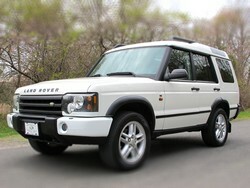 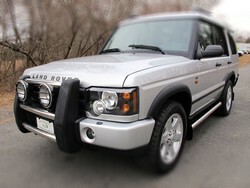 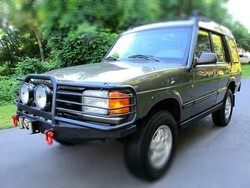 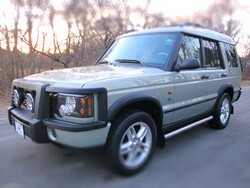 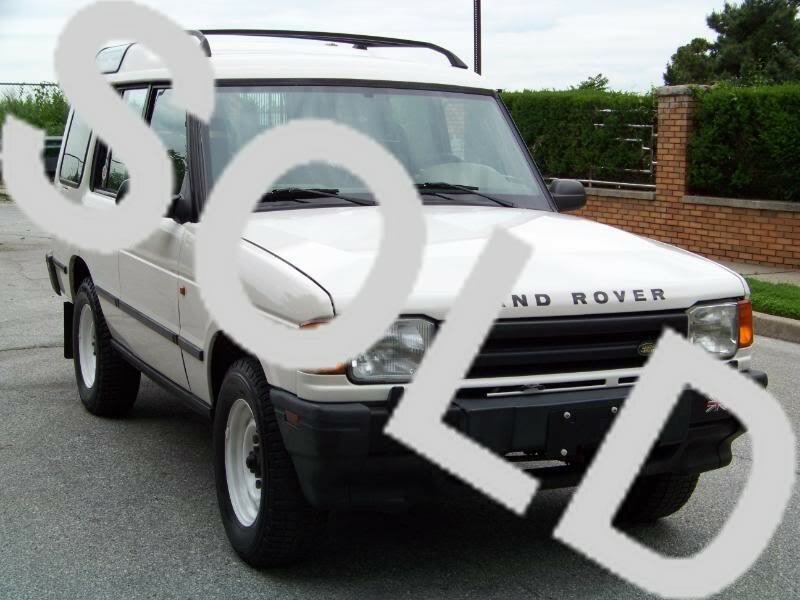 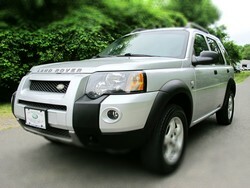 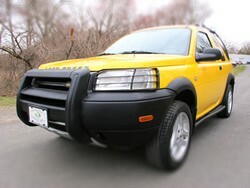 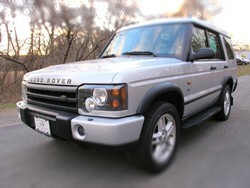 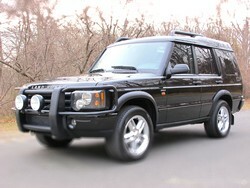 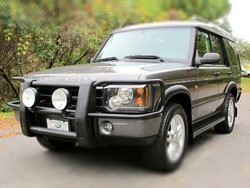 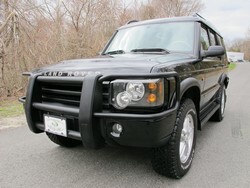 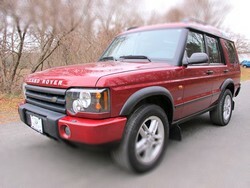 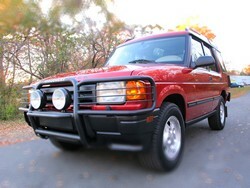 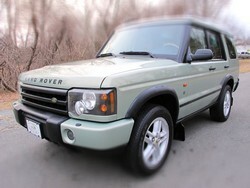 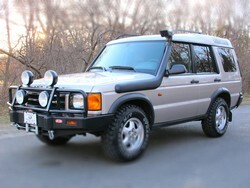 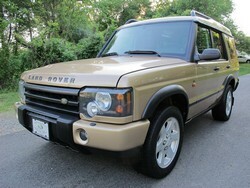 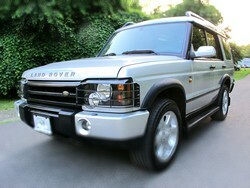 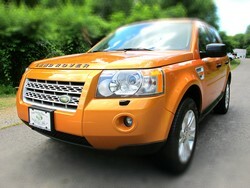 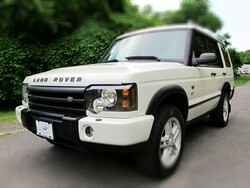 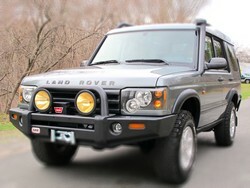 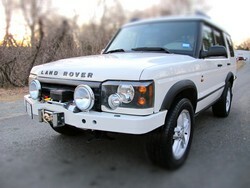 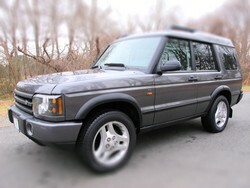 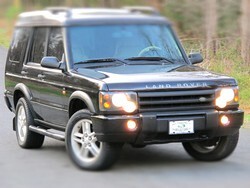 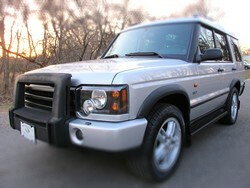 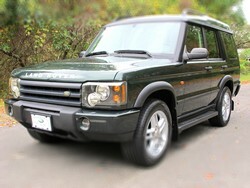 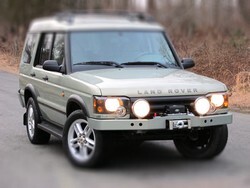 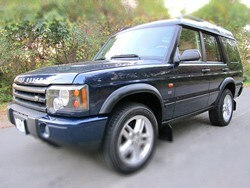 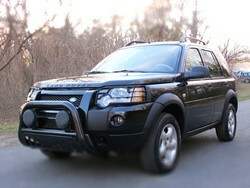 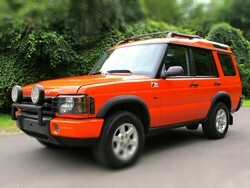 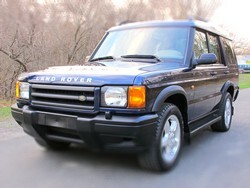 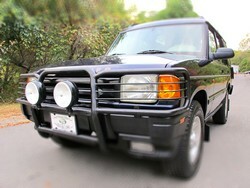 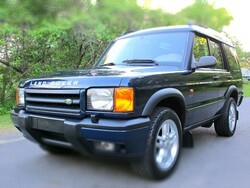 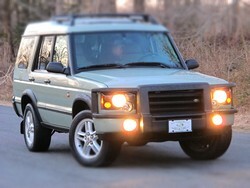 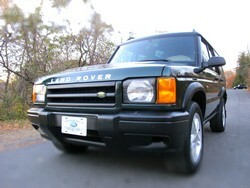 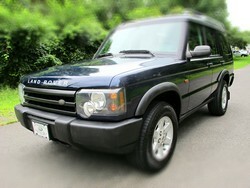 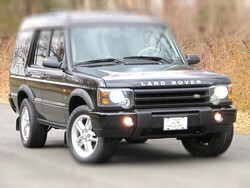 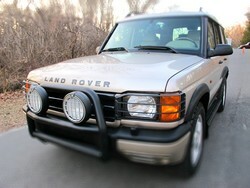 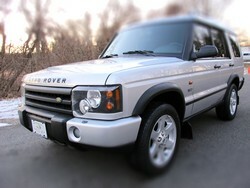 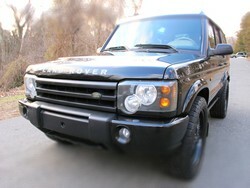 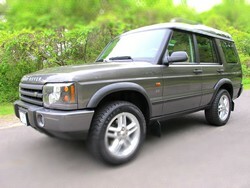 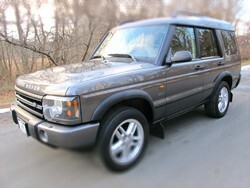 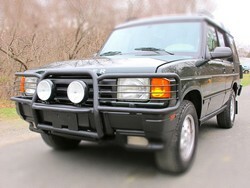 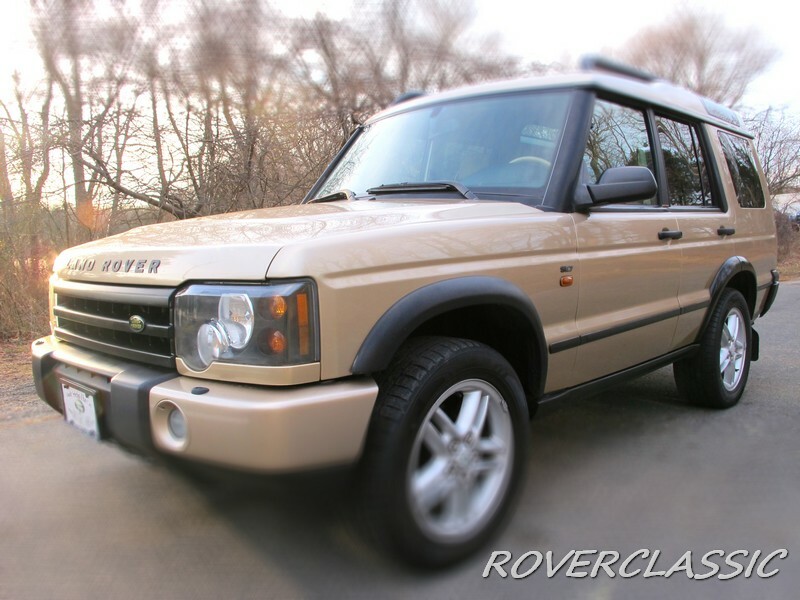 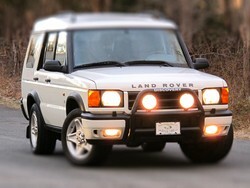 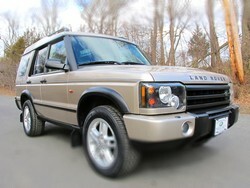 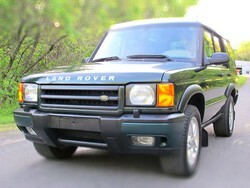 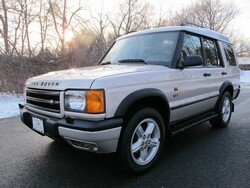 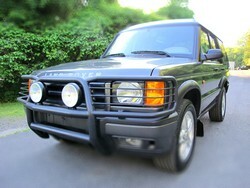 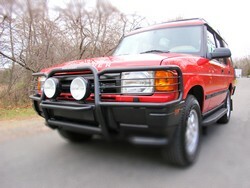 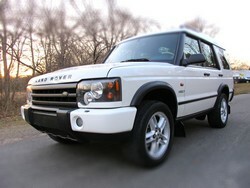 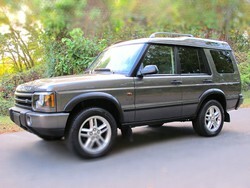 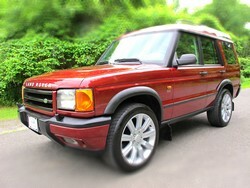 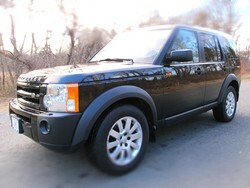 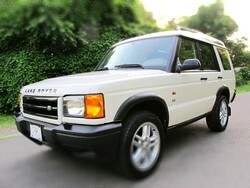 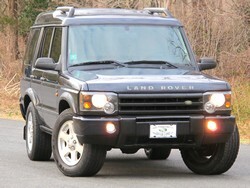 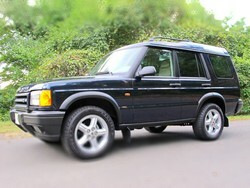 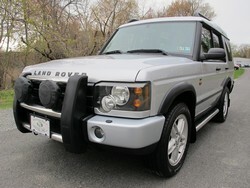 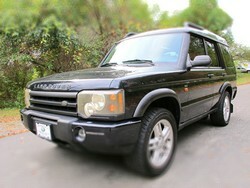 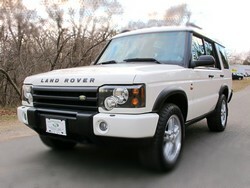 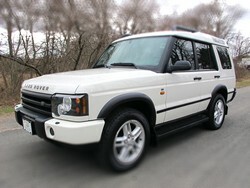 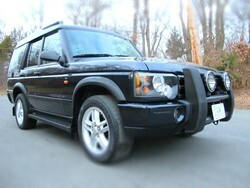 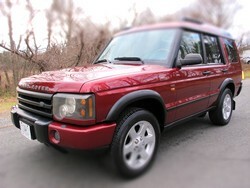 1998 LAND ROVER DISCOVERY LE !!! 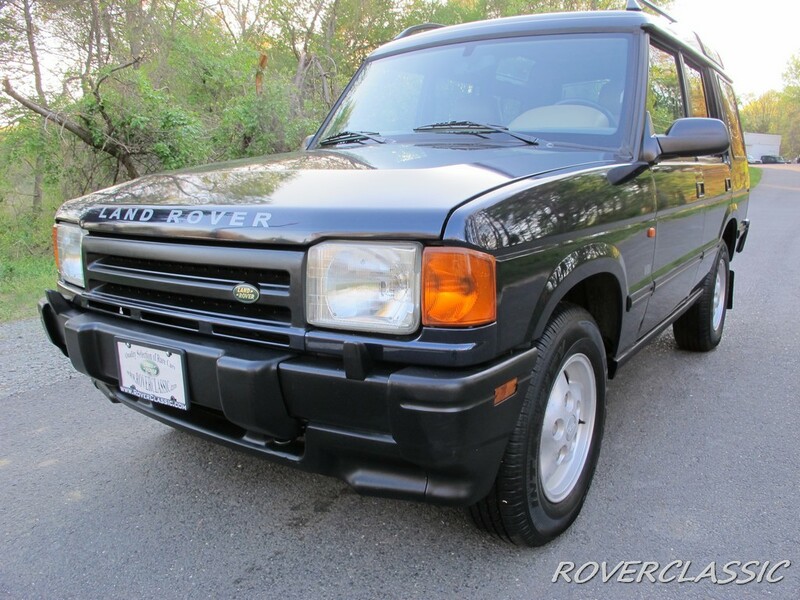 LOW MILES !!! 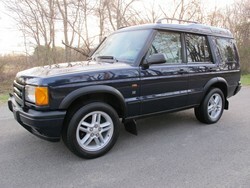 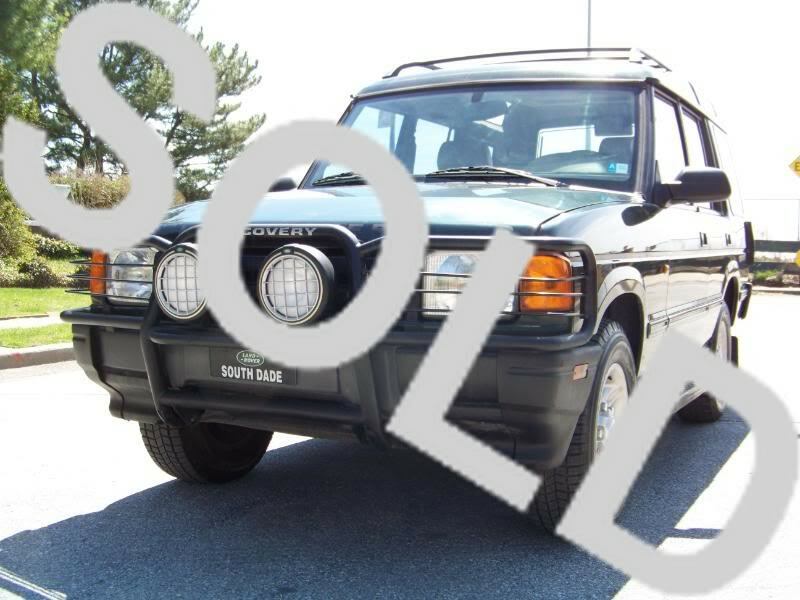 1998 LAND ROVER DISCOVERY 7 PASSENGER WITH 87k MILES! 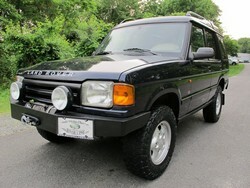 OFF-ROAD READY 1997 LAND ROVER DISCOVERY SE. 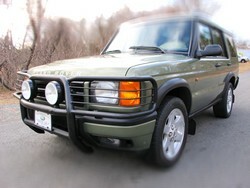 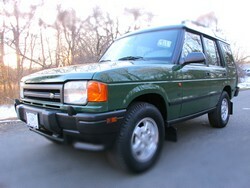 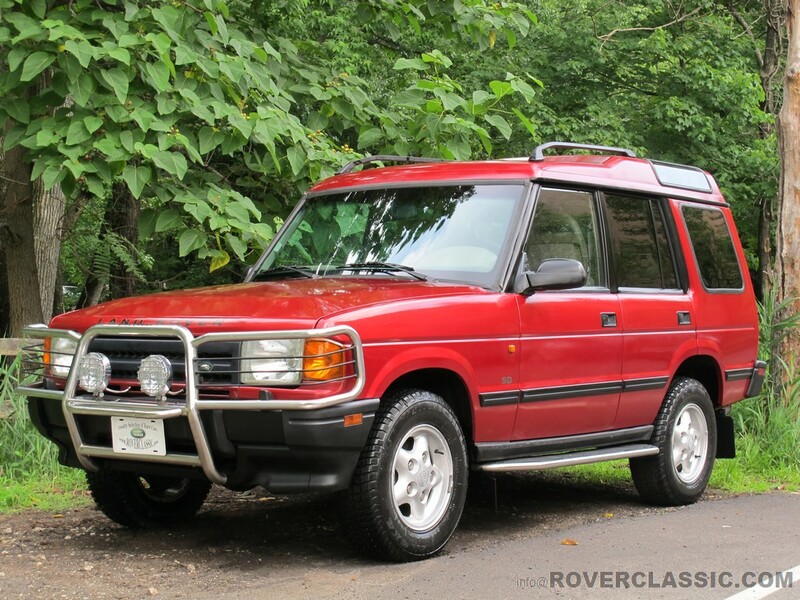 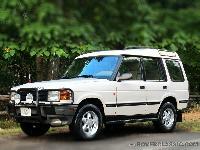 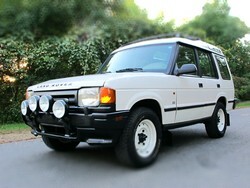 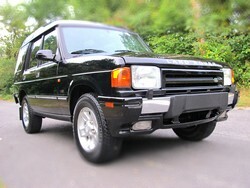 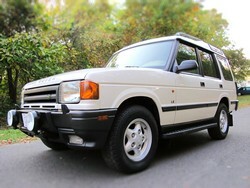 1995 LAND ROVER DISCOVERY.MANUAL 5-SPEED ! 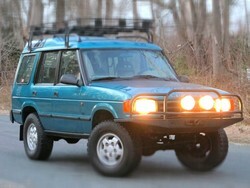 7 PASSENGER ! 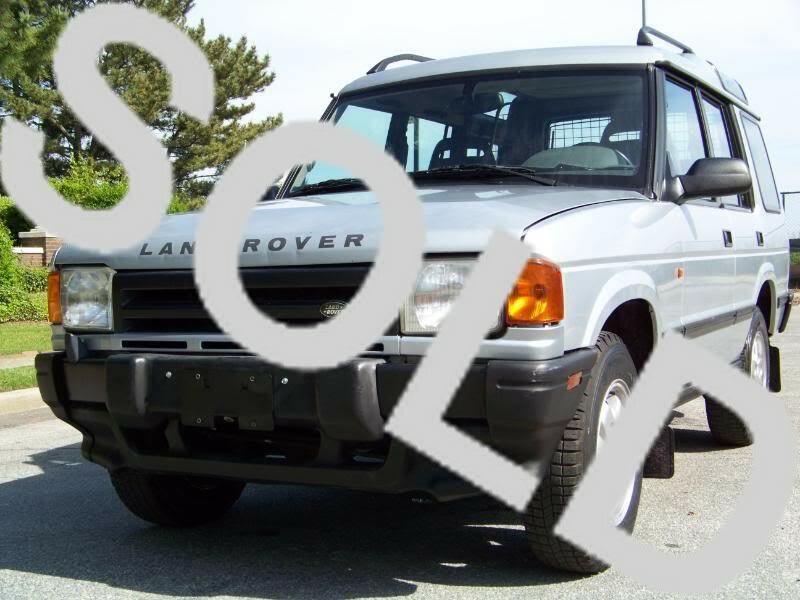 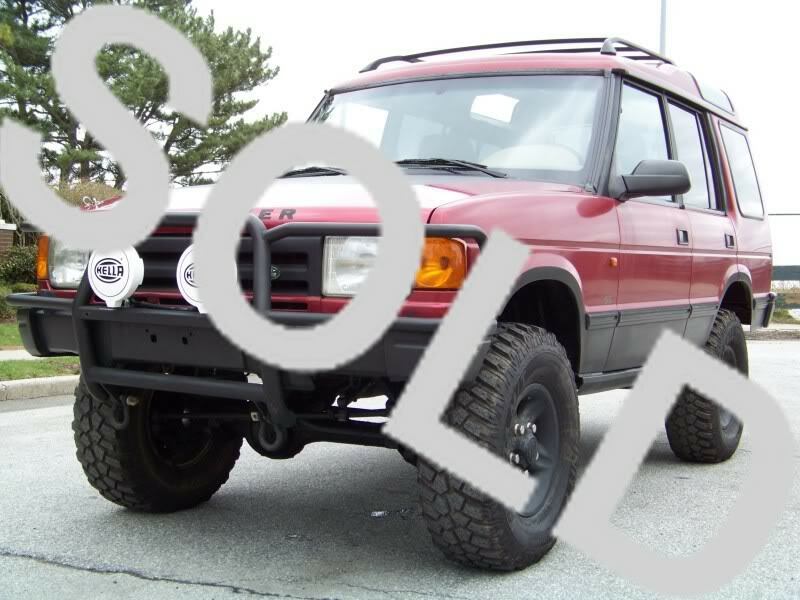 2000 LAND ROVER DISCOVERY *OFF-ROAD* ONE OWNER !!! 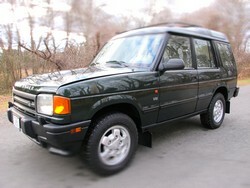 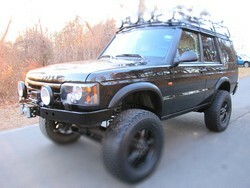 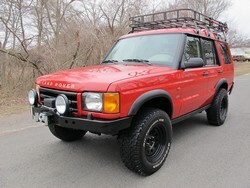 1995 LAND ROVER DISCOVERY ! 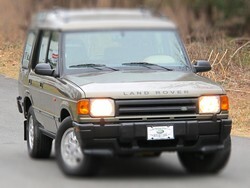 7 PASSENGER ! 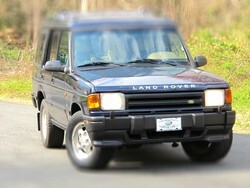 1995 LAND ROVER DISCOVERY 7 PASSENGER.